Post-Breeders’ Cup Stakes Success – Recap! 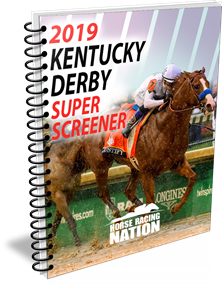 Breeders’ Cup 2018 Recap – Longshots, Highlights & Cashes! Super Saturday Recap – What It Means for the Breeders’ Cup! What We Learned This Weekend – Recap!